A provocative and spot-on read! 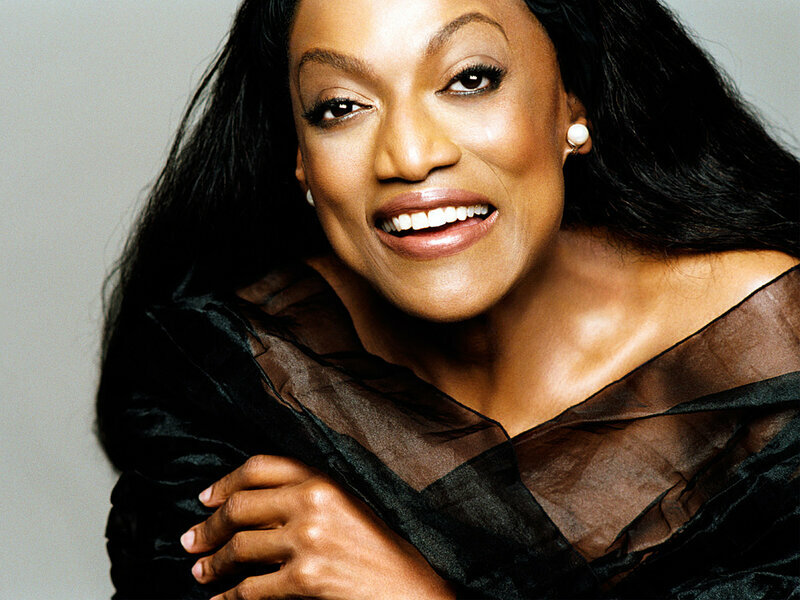 NPR carried an interview with Jessye Norman this weekend. We’ll call him Walt. Teenage male. Fifteen years old, and a sophomore in high school. Voice changed more than two years ago. Well-developed falsetto, with easy access. And when we tried to sing lightly in upper register, his muscles switched him to an octave high in falsetto. So Walt and I tried to sing together a slow glide up from a3 to d4 on /u/, and at c4 his voice just jumped up a fifth to a4, and in falsetto. Clearly the upper passiggio is a problem! So what to do? The slow glide up should work, no? We tried to shorten the length of glide, from a3 to c4. And that worked. We sang this on /u/, /e/, /a/, /ɔ/, and /ɛ/. Then we moved up to a#3 to c#4, and then to b3 to d4, running the same series of vowels. And bingo! He was able to sing through the passaggio. Now he repeats daily for several weeks to gain muscle response, strength, and flexibility.